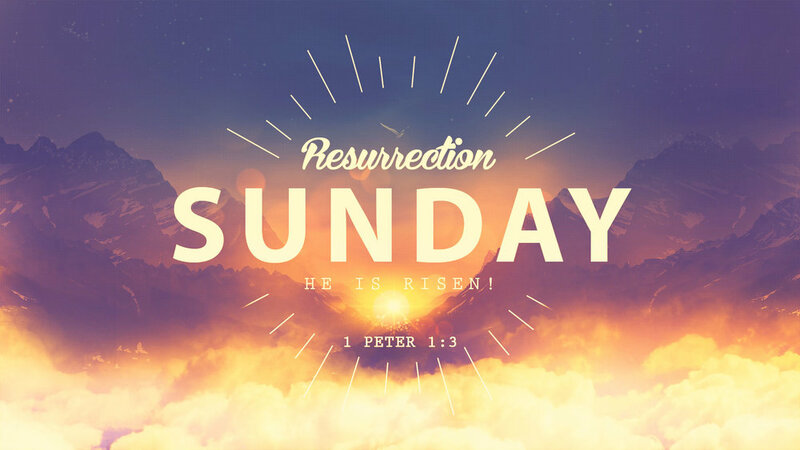 Join us for our Resurrection Sunday Service @ 10:30am. We always need singers and there's abounding opportunity for room visits one-on-one after singing. Contact Corey Colman for more information @ 916.548.6362. Awana's goal is to equip churches to reach boys and girls with the gospel of Christ and train them to serve Him. The acronym “AWANA” comes from the letters of Approved Workmen Are Not Ashamed as taken from 2 Timothy 2:15. Awana blends Bible teaching, Scripture memorization, and tons of fun. Our Awana ministry impacts kids ages 1 to 18, their families, and our entire community! Women please join us on Thursday mornings at Foothill in the Nursery/Room 3 to lift up the needs of our body to the Lord in prayer. Questions? Please contact Brigett Potter @ 530.268.0438. We meet on Thursday mornings from March 14th to May 23rd from 10am-Noon at Foothill to go through Jen Wilkin’s study, “God of Creation.” There is no child care provided. This study involves varying hours for homework and is appropriate for a committed older teen on up. Contact Susie Witt at 530.320.2514 or Laura Wippermann at 530.320.9476 with questions. Men, join us in prayer every Friday morning here at Foothill in Room 5. Women please join us on Friday mornings at Foothill in the Nursery/Room 3 to lift up the needs of our body to the Lord in prayer. Questions? Please contact Brigett Potter @ 530.268.0438. Crazy Glasses Night — STORE NIGHT — Book finishers come at 5:00pm for ice cream!!! Join us on Good Friday as we remember Christ's sufferings on the cross and the salvation He purchased for us through His blood. 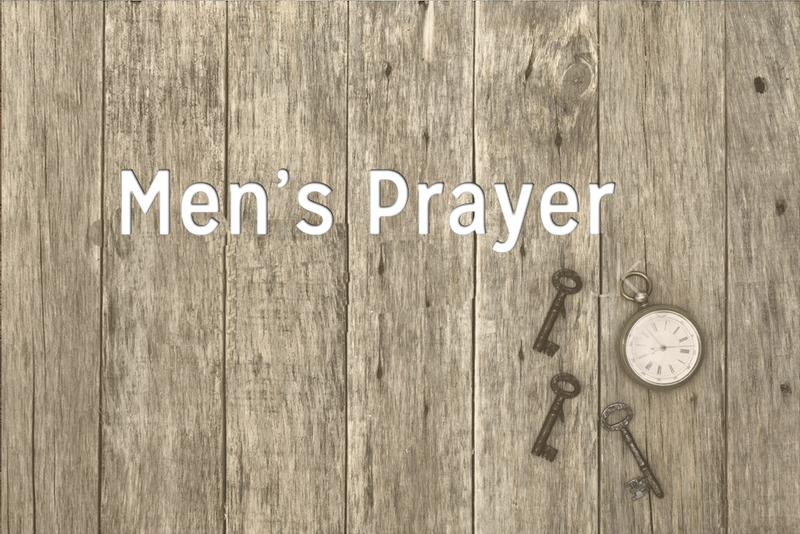 Men join us in prayer every Friday morning here at Foothill in Room 5. All hands on deck! Our Annual Spring Work Day is quickly approaching and we want you to be there. Let's come and serve the Lord together as one in a body-wide expression of gratitude for these grounds and this facility that He has given to us. We want to be good stewards of His property by keeping things clean, organized, weeded, pruned, painted, repaired, etc. There will be ways of serving that are appropriate for every age. Bring the whole family and let's join together for a time of work, fellowship, and food. We will begin at 8:00am and will end around noon with a BBQ lunch on the grounds. Mark your calendars NOW and be looking for the "task sign up" sheet, available soon. Let us "excel still more!" Women please join us on Friday mornings at Foothill in the Nursery/Room 3 to lift up the needs of our body to the Lord in prayer. Questions? Please contact Brigett Potter @ 268.0438. Women please join us on Thursday mornings at Foothill in the Nursery/Room 3 to lift up the needs of our body to the Lord in prayer. Questions? Please contact Brigett Potter @ 268.0438. NASP range safety rules compliant. TAG - Youth Ministry - "MOVIE NITE"
Truth and Grace! Our student ministries (13 through college) are aimed at discipling our young adults to know and serve Christ. We teach the Bible and seek to establish our young people on the sure foundation. TAG meets twice weekly, Thursday evenings from 7:00-8:30, and Sunday mornings 9:00-10:00 at the church. In addition to these gatherings, we meet at other times for various ministries and activities. For questions, please contact Dave Witt @ 530.878.0293. TONIGHT - Let's watch a movie!!! 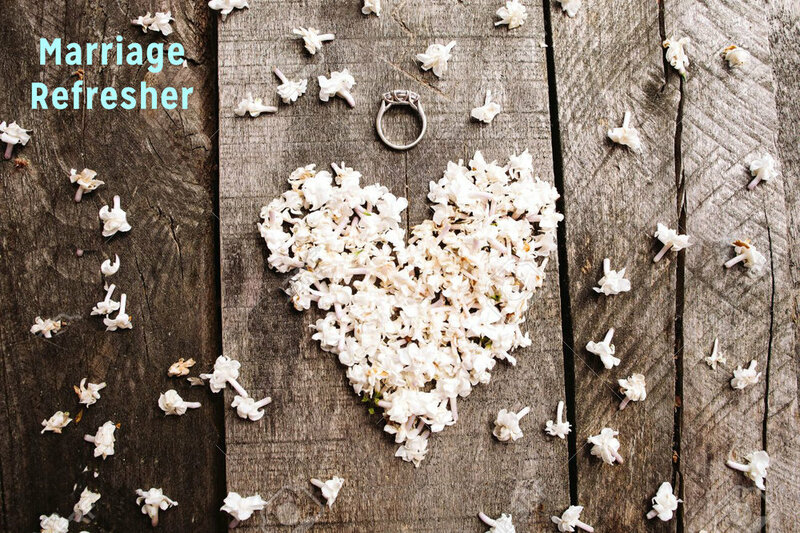 Join us Friday evening, March 22nd, as we join together as couples and "refresh" our marriages. Childcare will be provided, please contact Brigett Potter to let her know that ages of your children @ 530.268.0438. Please sign up in the lobby on Sunday or contact the church office.